A stay at Travelodge Manchester Piccadilly places you in the heart of Manchester, steps from Piccadilly Gardens and Canal Street. This hotel is 0.2 mi (0.4 km) from The Gay Village and 0.6 mi (0.9 km) from Albert Square. Complimentary wireless Internet access keeps you connected, and cable programming is available for your entertainment. Bathrooms have bathtubs and hair dryers. Conveniences include coffee/tea makers and irons/ironing boards, and you can also request cribs/infant beds (complimentary). 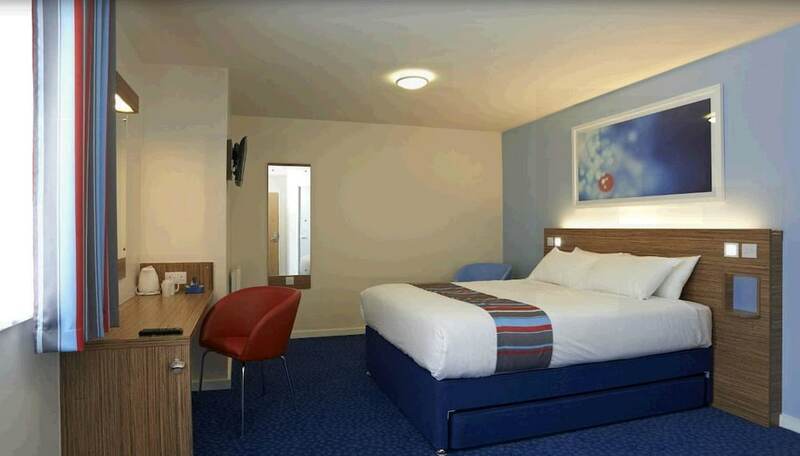 At Travelodge Manchester Piccadilly, enjoy a satisfying meal at the restaurant. Quench your thirst with your favorite drink at the bar/lounge.